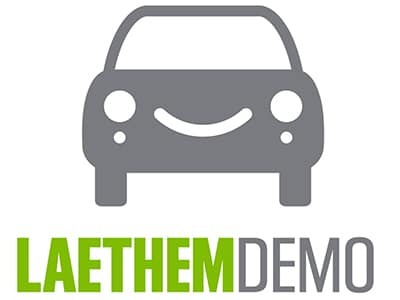 Whether leasing or purchasing a DEMO vehicle you get a discount off of the original “new” price of the vehicle, in addition to all the applied incentives available for new vehicles. Purchase Savings Over $17,600 & Lease Specials Starting At $343. 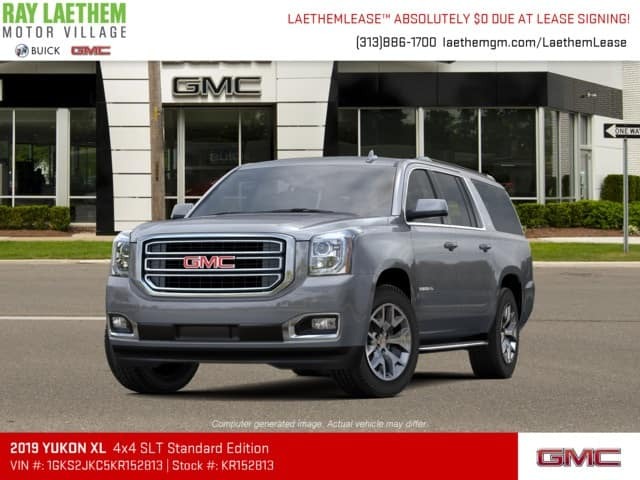 Check Out Our Selection of GMC DEMO Specials! • XL Denali • 4 Wheel Drive • Teen Driver • Heated & Ventilated Driver/Front Passenger Seats • Heated Second Row Seats • Heated Leather-Wrapped Steering Wheel • Front & Rear Park Assist • Rear Cross Traffic Alert • Forward Collision Alert • Rear Vision Camera • Lane Change Alert w/Side Blind Zone Alert • Power Retractable Running Boards • Power Sunroof • Rear DVD Player • 22″ Ultra Bright Aluminum Wheels • Adaptive Cruise Control w/ Forward Automatic Braking • Premium All Weather Mats & Much More! Stk. #JR170599 *LaethemLease™ payments include all taxes, 1st month payment, title, license plate transfer, CVR document, destination and acquisition fees. New license plate or registration fee, in excess of $80, additional if needed. Must qualify for lease loyalty incentive- see dealer for details. Purchase prices require GM Employee discount and are plus tax, title, license, CVR and DOC fees. Payment is based on Top Tier credit approval. Must qualify for security deposit waiver on leases. Pricing for Michigan residents only. Pricing good on in-stock units only. Picture may not represent actual vehicle. Vehicles subject to prior sale. Must take delivery by 04/01/19. Stk. 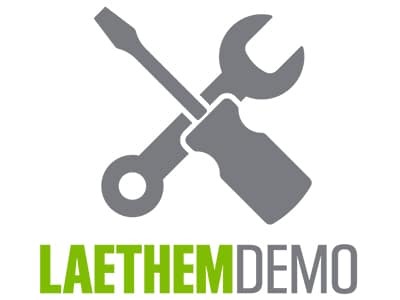 #K1100766 *LaethemLease™ payments include all taxes, 1st month payment, title, license plate transfer, CVR document, destination and acquisition fees. New license plate or registration fee, in excess of $80, additional if needed. Must qualify for lease loyalty incentive- see dealer for details. Purchase prices require GM Employee discount and are plus tax, title, license, CVR and DOC fees. Payment is based on Top Tier credit approval. Must qualify for security deposit waiver on leases. Pricing for Michigan residents only. Pricing good on in-stock units only. Picture may not represent actual vehicle. Vehicles subject to prior sale. Must take delivery by 04/01/19. • SLE Reg Cab • 4 Wheel Drive • 5.3L V8 Engine • Power Seat • Remote Start • LED Fog Lamps • Rear Defroster • Tilt & Telescoping Steering Column • 110 Volt Power Outlet • All Terrain Tires • Power Feed For Roof Emergency & Backup Lights • 170 Amp Generator • Forward Lamp Wiring Harness • Provisions for Roof Mounted Lamp • HD Front Springs • 18″ Bright Machined Aluminum Wheels • High Cap Air Cleaner • Underbody Shield • Hill Descent Control • Monotube Rancho Shocks & Much More! Stk. 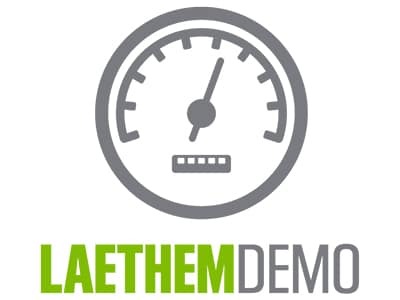 #JZ150036 *LaethemLease™ payments include all taxes, 1st month payment, title, license plate transfer, CVR document, destination and acquisition fees. New license plate or registration fee, in excess of $80, additional if needed. 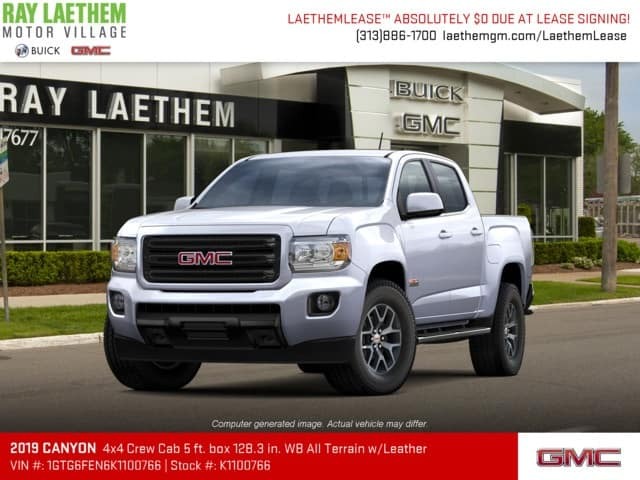 Must qualify for lease loyalty incentive- see dealer for details. Purchase prices require GM Employee discount and are plus tax, title, license, CVR and DOC fees. Payment is based on Top Tier credit approval. Must qualify for security deposit waiver on leases. Pricing for Michigan residents only. Pricing good on in-stock units only. Picture may not represent actual vehicle. Vehicles subject to prior sale. Must take delivery by 04/01/19. Stk. #KR154820 *LaethemLease™ payments include all taxes, 1st month payment, title, license plate transfer, CVR document, destination and acquisition fees. New license plate or registration fee, in excess of $80, additional if needed. 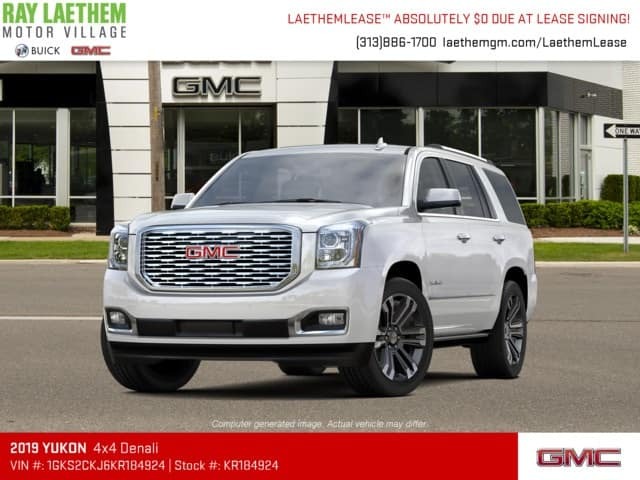 Must qualify for lease loyalty incentive- see dealer for details. Purchase prices require GM Employee discount and are plus tax, title, license, CVR and DOC fees. Payment is based on Top Tier credit approval. Must qualify for security deposit waiver on leases. Pricing for Michigan residents only. Pricing good on in-stock units only. Picture may not represent actual vehicle. Vehicles subject to prior sale. Must take delivery by 04/01/19. Stk. 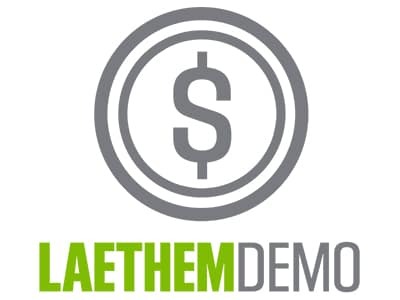 #KR154798 *LaethemLease™ payments include all taxes, 1st month payment, title, license plate transfer, CVR document, destination and acquisition fees. New license plate or registration fee, in excess of $80, additional if needed. Must qualify for lease loyalty incentive- see dealer for details. Purchase prices require GM Employee discount and are plus tax, title, license, CVR and DOC fees. Payment is based on Top Tier credit approval. Must qualify for security deposit waiver on leases. Pricing for Michigan residents only. Pricing good on in-stock units only. Picture may not represent actual vehicle. Vehicles subject to prior sale. Must take delivery by 04/01/19. Stk. #KR127224 *LaethemLease™ payments include all taxes, 1st month payment, title, license plate transfer, CVR document, destination and acquisition fees. New license plate or registration fee, in excess of $80, additional if needed. Must qualify for lease loyalty incentive- see dealer for details. Purchase prices require GM Employee discount and are plus tax, title, license, CVR and DOC fees. Payment is based on Top Tier credit approval. Must qualify for security deposit waiver on leases. Pricing for Michigan residents only. Pricing good on in-stock units only. Picture may not represent actual vehicle. Vehicles subject to prior sale. Must take delivery by 04/01/19. Stk. #KR184924 *LaethemLease™ payments include all taxes, 1st month payment, title, license plate transfer, CVR document, destination and acquisition fees. New license plate or registration fee, in excess of $80, additional if needed. Must qualify for lease loyalty incentive- see dealer for details. Purchase prices require GM Employee discount and are plus tax, title, license, CVR and DOC fees. Payment is based on Top Tier credit approval. Must qualify for security deposit waiver on leases. Pricing for Michigan residents only. Pricing good on in-stock units only. Picture may not represent actual vehicle. Vehicles subject to prior sale. Must take delivery by 04/01/19. Stk. #KR152813 *LaethemLease™ payments include all taxes, 1st month payment, title, license plate transfer, CVR document, destination and acquisition fees. New license plate or registration fee, in excess of $80, additional if needed. 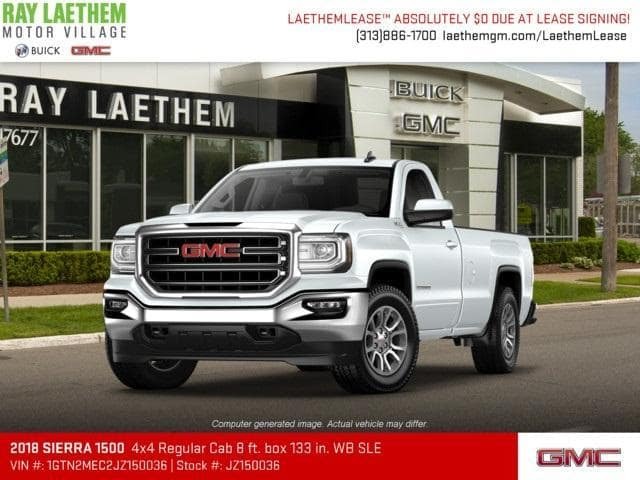 Must qualify for lease loyalty incentive- see dealer for details. Purchase prices require GM Employee discount and are plus tax, title, license, CVR and DOC fees. Payment is based on Top Tier credit approval. Must qualify for security deposit waiver on leases. Pricing for Michigan residents only. Pricing good on in-stock units only. Picture may not represent actual vehicle. Vehicles subject to prior sale. Must take delivery by 04/01/19. Stk. #KR154827 *LaethemLease™ payments include all taxes, 1st month payment, title, license plate transfer, CVR document, destination and acquisition fees. New license plate or registration fee, in excess of $80, additional if needed. 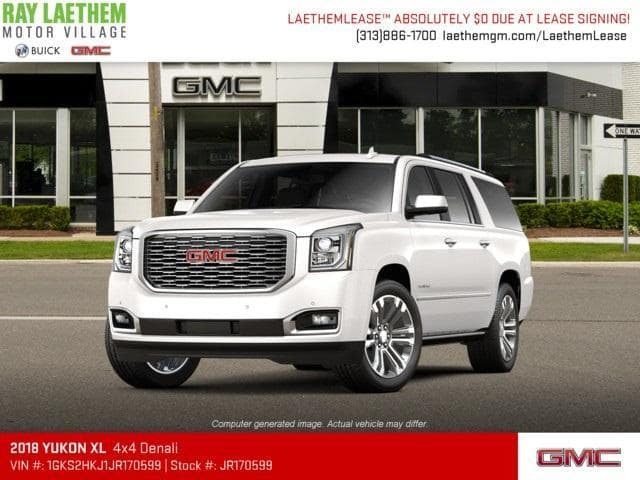 Must qualify for lease loyalty incentive- see dealer for details. Purchase prices require GM Employee discount and are plus tax, title, license, CVR and DOC fees. Payment is based on Top Tier credit approval. Must qualify for security deposit waiver on leases. Pricing for Michigan residents only. Pricing good on in-stock units only. Picture may not represent actual vehicle. Vehicles subject to prior sale. Must take delivery by 04/01/19. Click Here To View All Buick DEMO Vehicles!